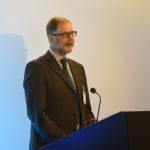 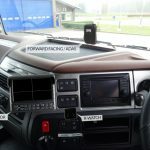 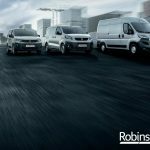 The latest developments in connected fleet management systems, designed to help businesses achieve greater efficiency and improve their bottomline, will be showcased by TomTom Telematics at this year’s CV Show. 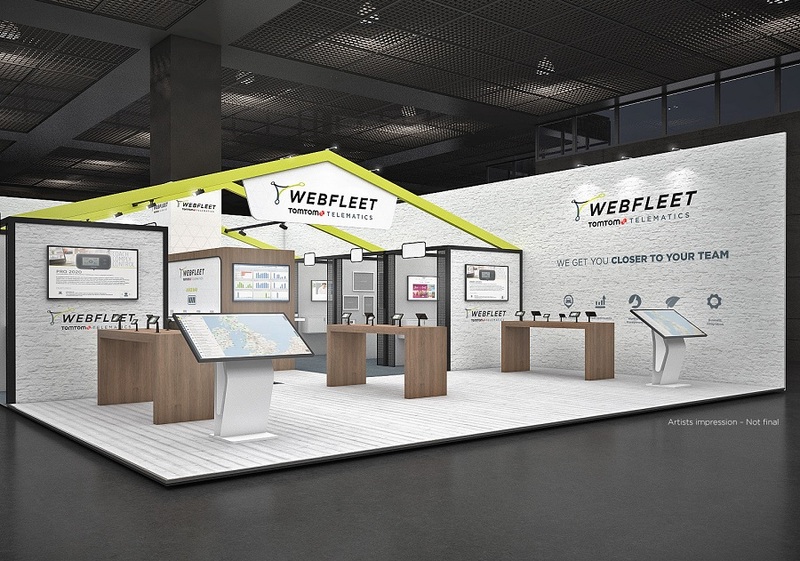 Delegates at the Birmingham-based transport show can learn more about the advanced and tailored solutions offered to truck and van operators by fleet management platform WEBFLEET, and its integration with more than 350 software and hardware partners. 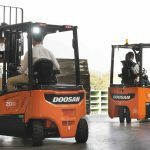 Experts will be on hand to demonstrate how business processes can be streamlined with seamlessly connected, end-to-end, systems, including integrations with applications ranging from tyre monitoring, transportation management systems and on-board cameras, to mileage, routing and scheduling and trailer tracking. 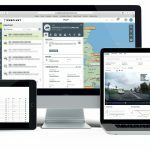 Partners showcasing their integrations and products at the WEBFLEET ‘Hub’ are set to include OBS Logistics, Fleet Eye, PTV Group, Vision Track, TyreWatch.com, Maxoptra, The Driving Doctor, The Miles Consultancy (TMC), and Telematics Data Services (TDS). 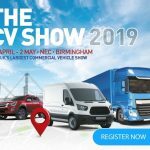 Find TomTom Telematics and partners at ‘The HUB’ (Stand E31 – Hall 4) at the CV Show at NEC in Birmingham from April 30 to May 2.